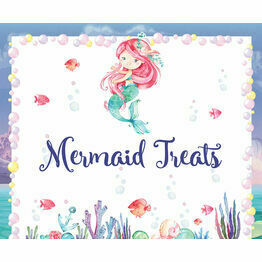 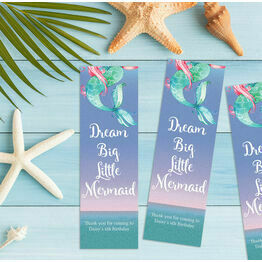 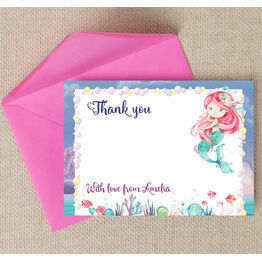 This beautiful range of mermaid themed kids party stationery is perfect for any little girl who loves all things 'under the sea'. 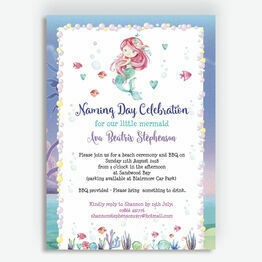 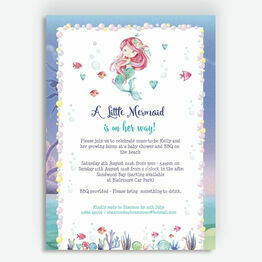 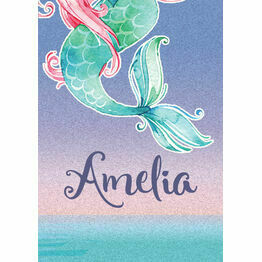 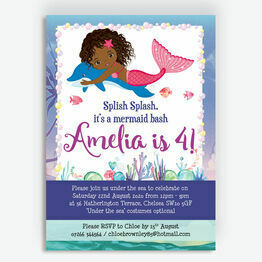 Featuring a cute illustrated mermaid and classic seaside images, our range consists of birthday invites, baby shower invitations and party accessories. 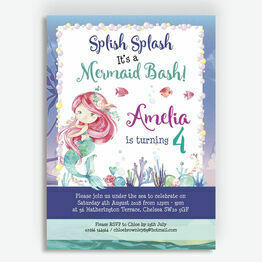 Each design can be personalised online, with a range of printing options to suit your budget.